Wow I haven't done one of these for awhile due to all the collaborations I've been involved with lately! But hi everyone, and happy Wish-list Wednesday! Today's wish-list is all from one of my newly beloved online shops based in Hong Kong by the name of SheIn. Today I have everything ranging from accessories to boots! Let's check it out shall we? The reason I love this piece is because it adds a bit of glamour to a simple outfit, and I would bet good money that it is warm! Ahhh, the good old tee shirt dress! Also a pretty great band. I just loved the button detailing and the scallop hem, it's just so feminine. At heart, I am a crazy cat lady. 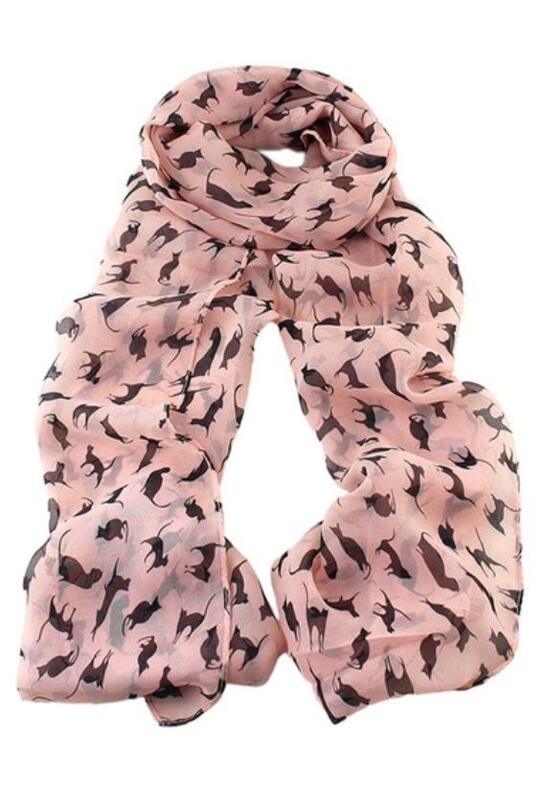 So what better way to show it off with an adorable scarf? What can I say I've been in the market for a new bootie and this one definitely got my attention. I love the edge that the fringe gives to this other wise basic shoe. I just love my summer wide brimmed hat so much, I figure why not get one for winter?! Though I absolutely do not need another purse, I'm a complete sucker for them! And this one is just so sleek and chic I just couldn't help but put it on my list. 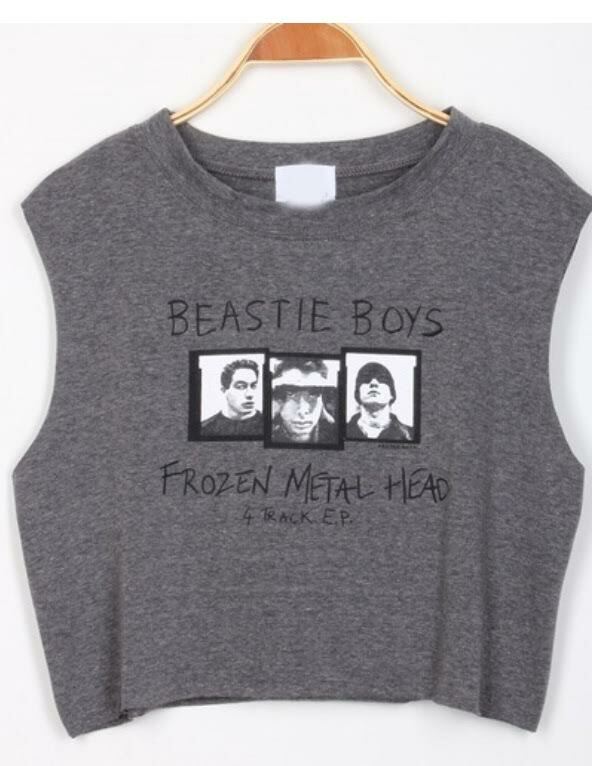 Cute tank & my favorite band, what more could a girl want? For those of you that have been reading my blog since the start, you'd know that I am a HUGE Hannibal fan! 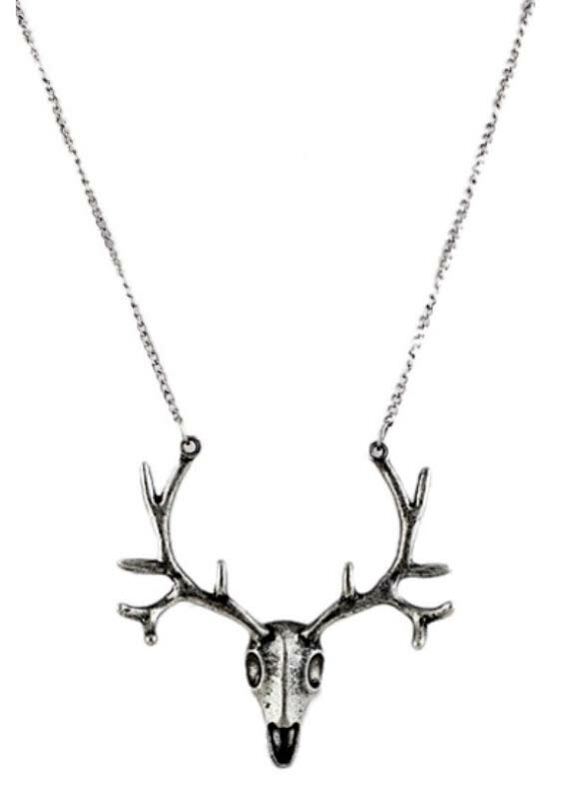 And though this necklace has nothing to do with the show itself, it reminded me of the wendigo Will Graham envisions Hannibal as. Though I already have my beloved plaid coat, I just couldn't help but falling for this cozy looking color block. Sunglasses are a must, especially these ones. They're just so glam I feel a need to rock them. I just feel like these would look awesome with tights and a pair of heels or booties! Love what you see on my wish-list? Check it all out at SheIn! Also, please don't hesitate to tweet me about it at @StarkRavingChic and if you by anything at all from SheIn and snap a photo for Insta, be sure to tag me, starkravingchic, in it because I would love to see what fabulous clothes you picked out!